Dr. Daniel S. Bradford has been practicing as a medical oncologist in Northwest Arkansas since 1989. 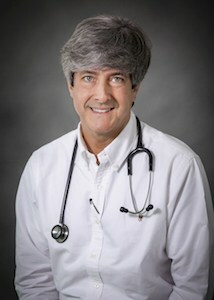 Dr. Bradford graduated from the University of Arkansas for Medical Sciences in 1983 with a doctor of medicine degree. He then completed a residency there in internal medicine followed by a fellowship in hematology-oncology which he completed in 1989. He began his practice at the Fayetteville Diagnostic Clinic in 1989 and served as a medical oncologist until June of 1996 when he with Drs. 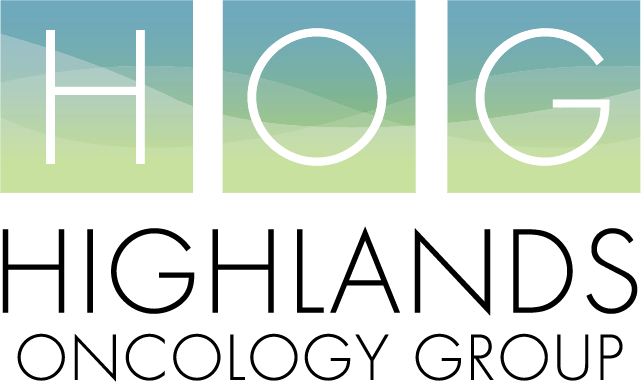 Joseph Thaddeus Beck and Malcolm L. Hayward started Highlands Oncology Group, PA to give specialized care in medical oncology and hematology to cancer patients in Northwest Arkansas. He has also been instrumental in the development of the Center for Chest Care, a multidisciplinary approach for patients with known or suspected cancer of the lung and chest. The goal of the Center for Chest Care is to make the diagnosis and treatment of cancer of the lung and chest easier by eliminating multiple visits to several specialists scattered throughout the region.